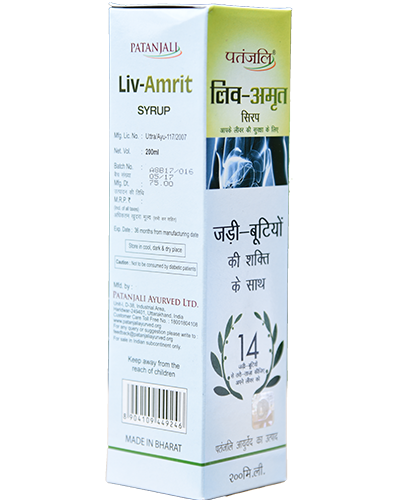 Divya Usirasav is an ayurvedic product used for ahaemostatic and pitta pacifying. 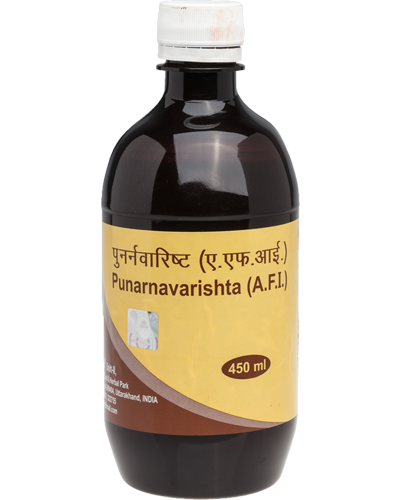 It is diuretic, cooling, tranquilizer and blood purifier. 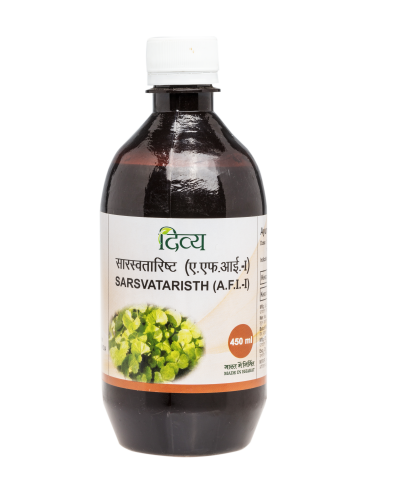 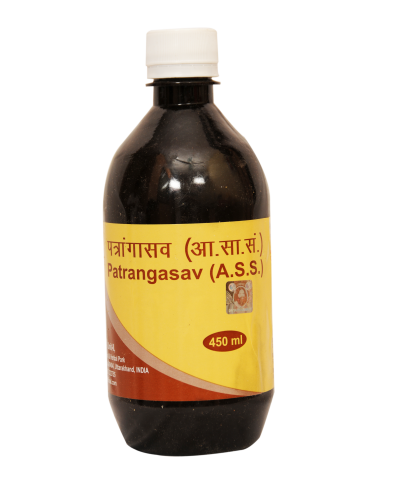 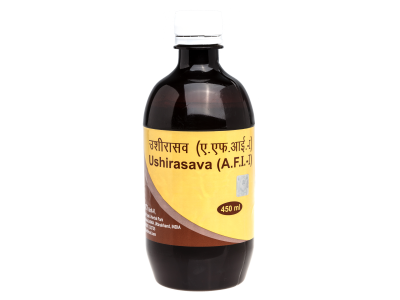 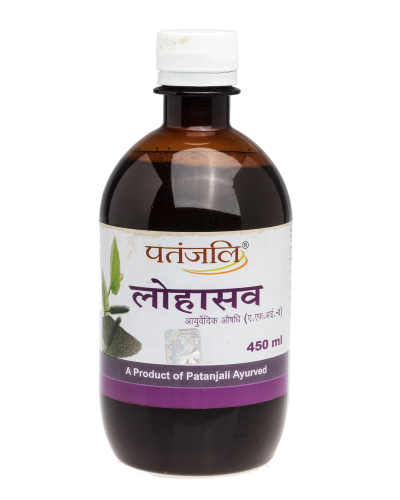 Usirasav is a liquid Ayurveda medicine used in treating bleeding disorders, skin diseases. 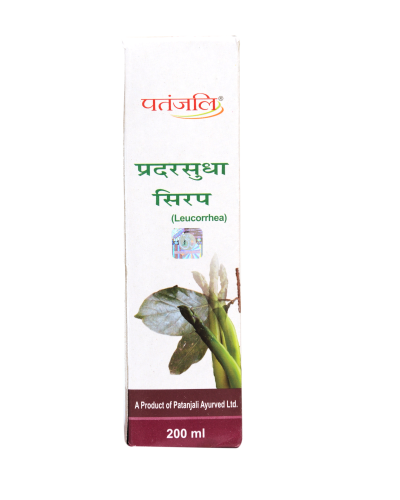 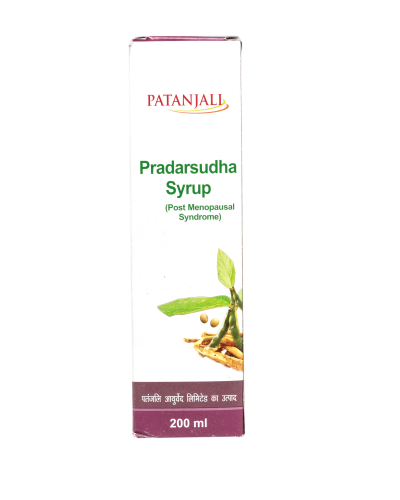 Useful in Urinary disorders, bleeding disorders, Epistaxis, Urinary tract infection, Haematuria, Menorrhagia, Metrorrhagia, Burning micturition. 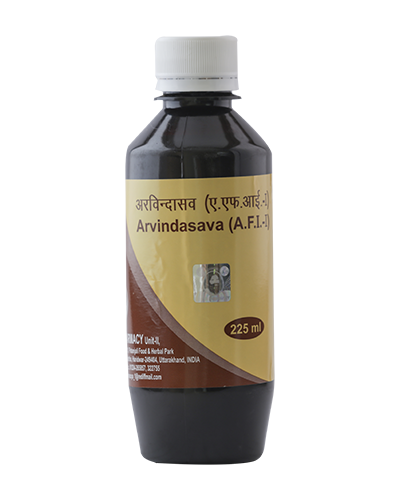 License Number of Manufacturer: "Uttra/Ayu-67/2005 UK.AY-274/2013"